Bernie Wrightson was comics' undisputed master of the macabre, and one of the best illustrators that the medium has ever known. The first comics Matt ever bought in a comic shop featured Wrightson covers, making Bernie the first and most direct influence on Matt's love of comics and partly responsible for this podcast. 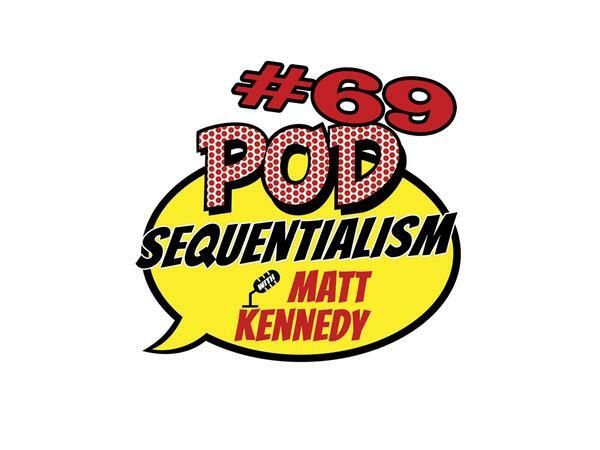 On this episode of Pod Squentialism, Matt Kennedy bids a heartfelt farewell to one of the nicest guys to ever hold a pencil. Listen up to this heartfelt episode presented by Meltdown Comics!